Hot on the heels of the Down To The Music package and the Revolution Is The Only Solution album, Funky Destination lay down more sun-kissed originals. "The Sweetest Sin" is an upbeat, jack-happy funky house gem that's soaked in organic elements. Big organs and bigger strings, it's an audio injection of concentrated feel good. 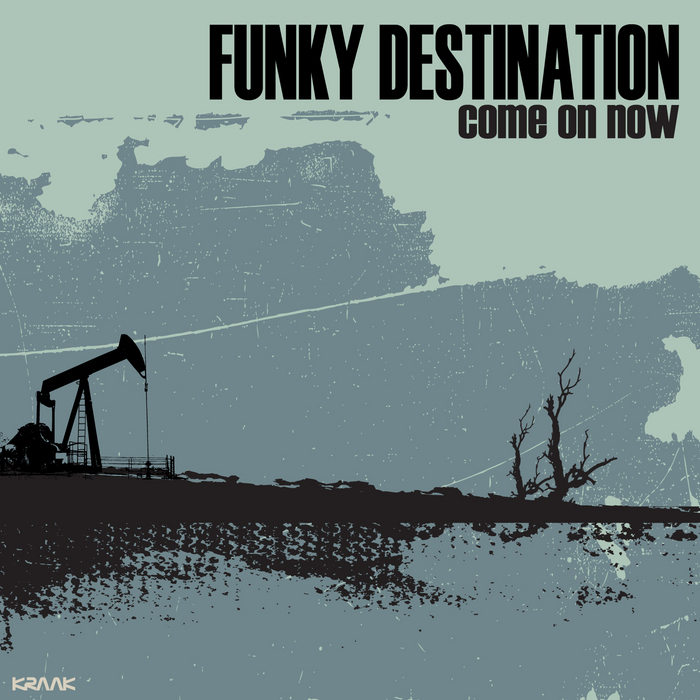 Further on, we hit three big remixes of the loopy, guitar-twanging party-packer "Come On Now" and end on the slower, G-funk style "La Di Da". Surged with west coast, Funkadelic flavours, it will liven any party you play this summer. Guaranteed.